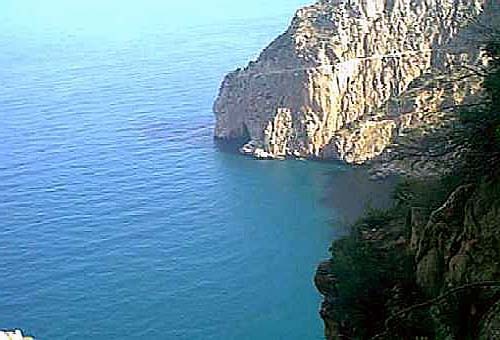 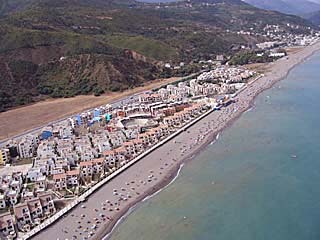 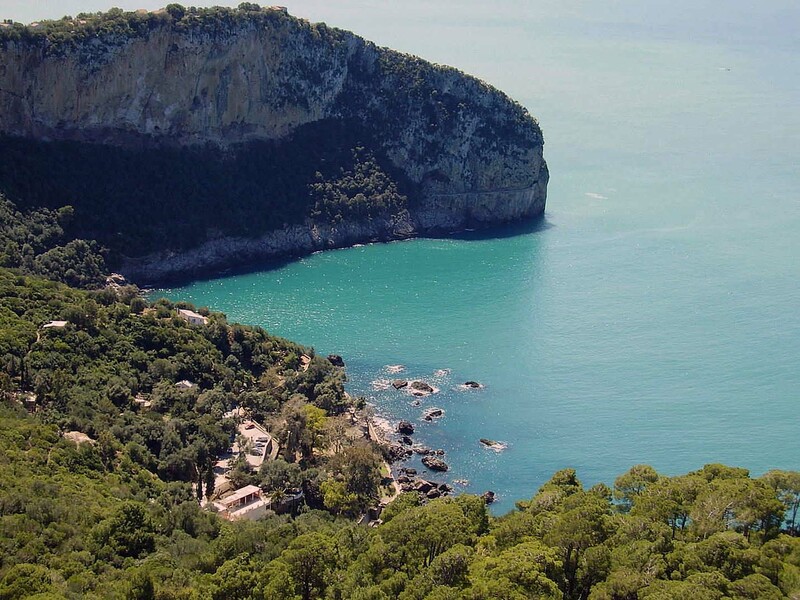 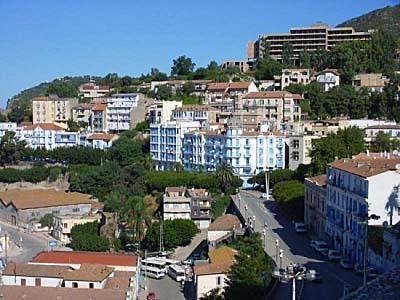 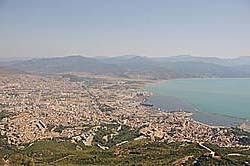 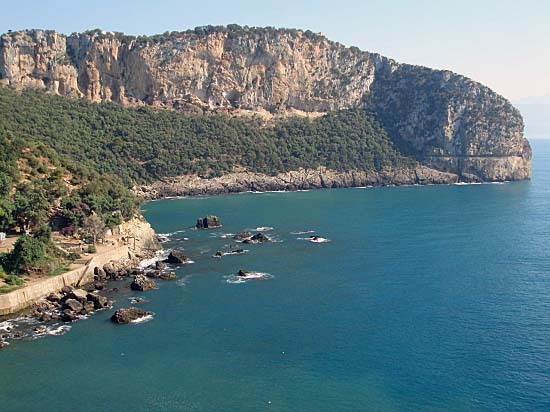 Bejaia is city of Algeria (Wilaya de Bejaia). 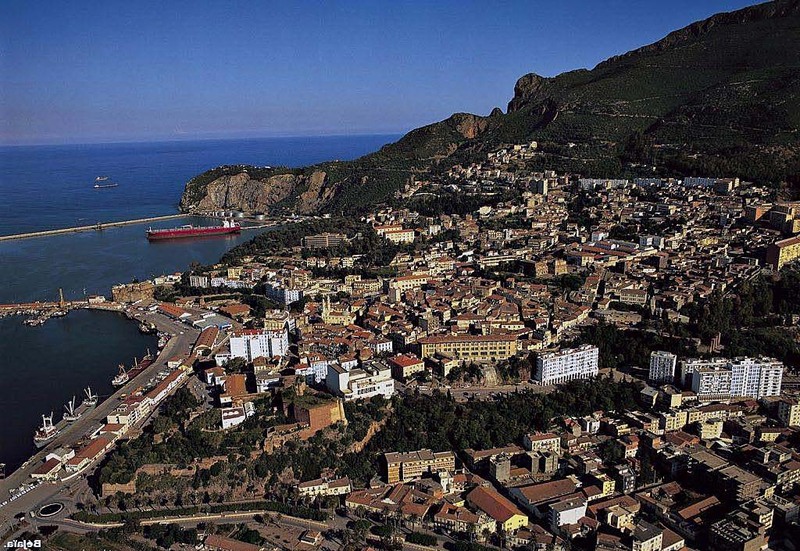 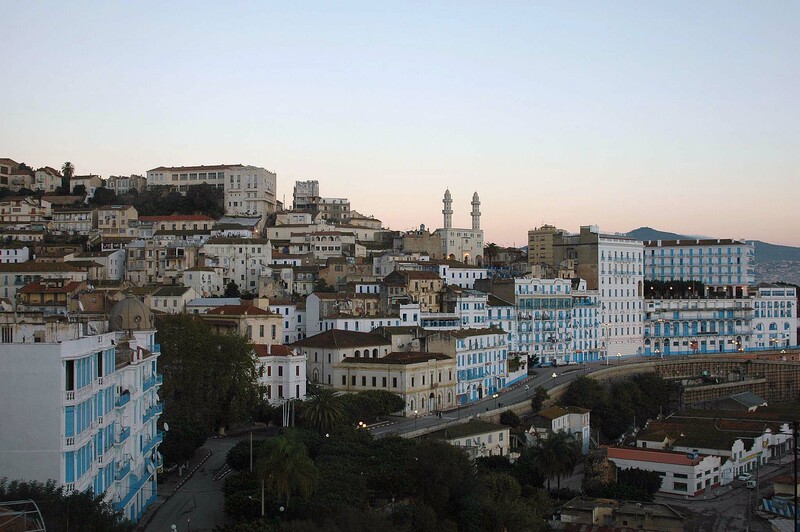 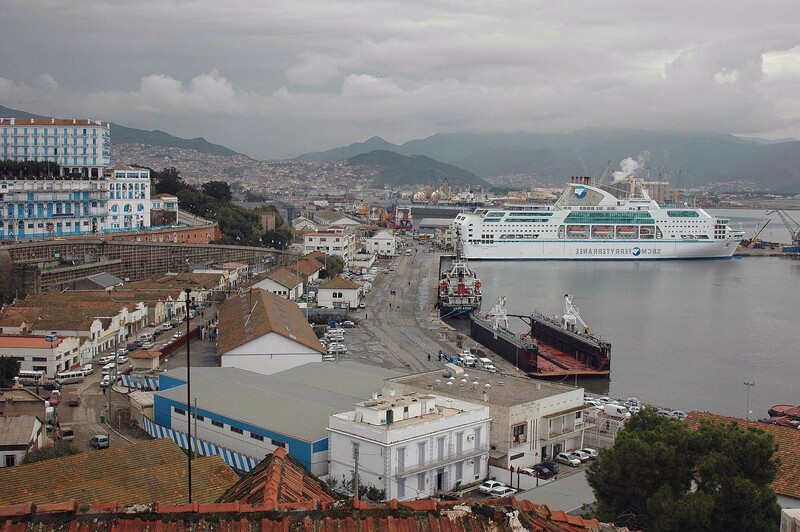 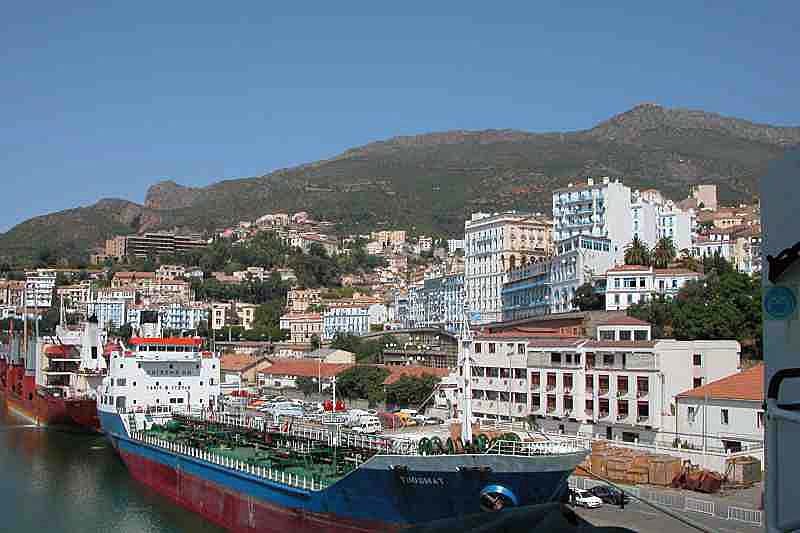 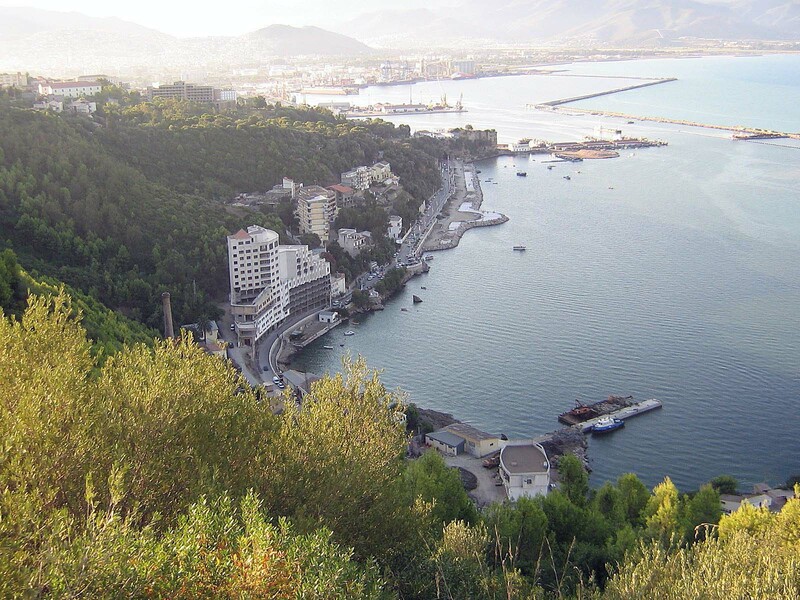 The population of Bejaia: 164,103 people. 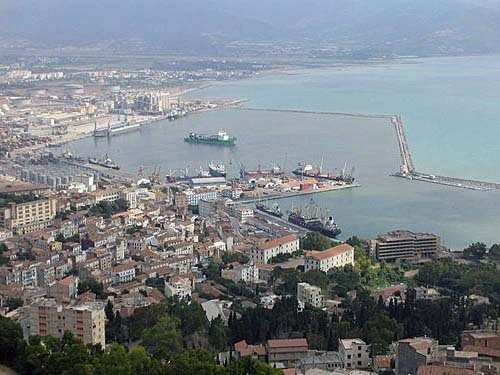 Geographic coordinates of Bejaia: 36.75587 x 5.08433.